Taeao Vaifale, from the village of Leauvaa, doesn’t complain much. 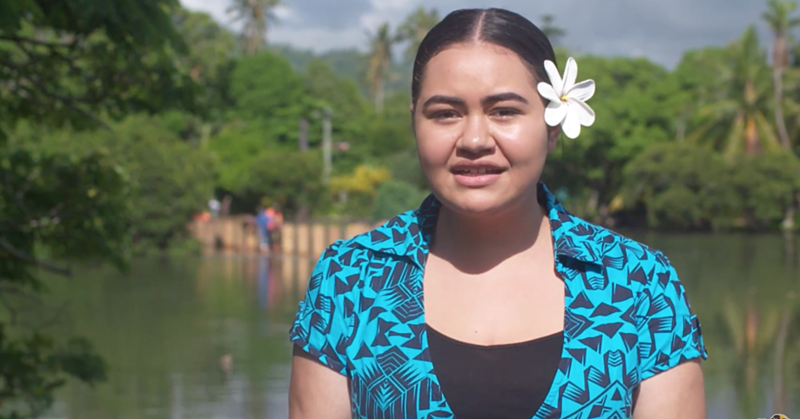 She knows everyone in Samoa goes through their fair share of struggles but she believes there is always a way to help each other. Aged 44, Taeao runs a roadside stall where she sells produce from her plantation. She also sells pork buns at the nearby primary school. The hardworking mother finds any means necessary for her family’s survival. 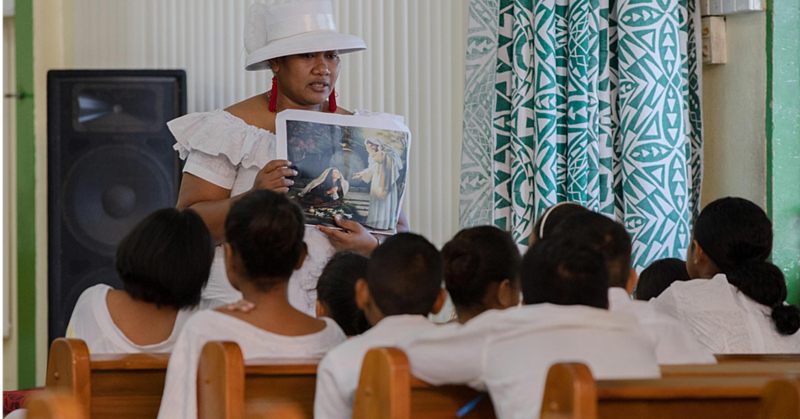 “One problem I see in Samoa is the very high cost of living,” Taeao told the Village Voice. Taeao takes every day as it comes. Whenever she makes money, it goes straight to buying what’s needed for the family. “This is how my family earns money,” she said as she held up her pumpkins. Earning money from the plantation has been the family’s way of survival for a while now. “We have been earning this way for a very long time but back then we did delivery,” Taeao said. Asked how much they make a week, Taeao says about $200 a week. “We grow peanuts, pumpkins, cabbages and many other crops at our inland farm,” she said. “We can make a little over $200 from selling things here at our stall.” Even when it comes to the children’s schooling expenses, the plantation provides. 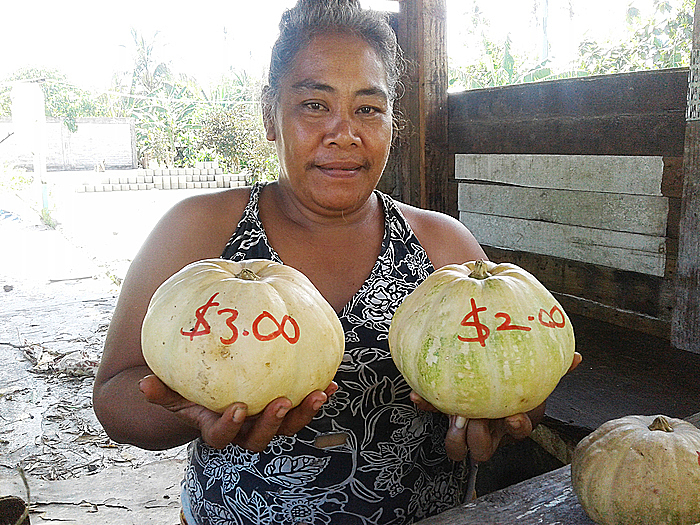 “We rely heavily on what we grow to earn money because we have no one currently employed at our house,” Taeao said. As of June 30, 2018, the National Provident Fund’s equity investments amounted to $46.85 million compared to the $40.89 million of the previous financial year.